One of Sydney's truly unique clothing stores. 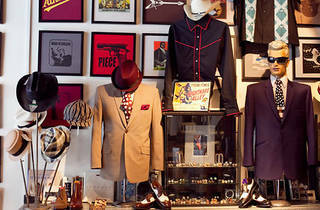 Skin Deep offer the discerning buyer a range of clothing from custom suiting to shoes and cuff-links. 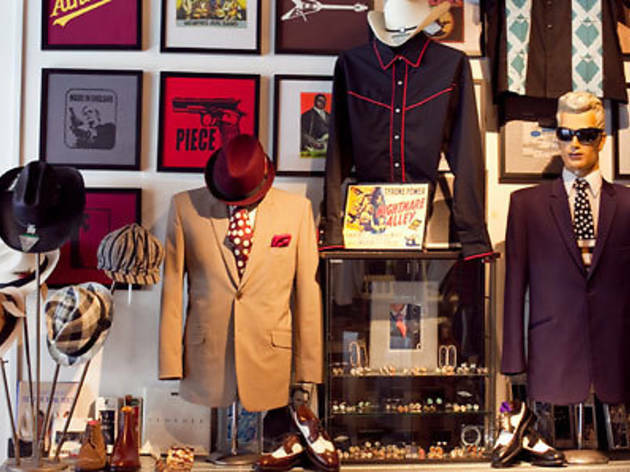 Take a look around their great range of t-shirts or handmade shirts and browse through the large range of cuff-links and other accessories.